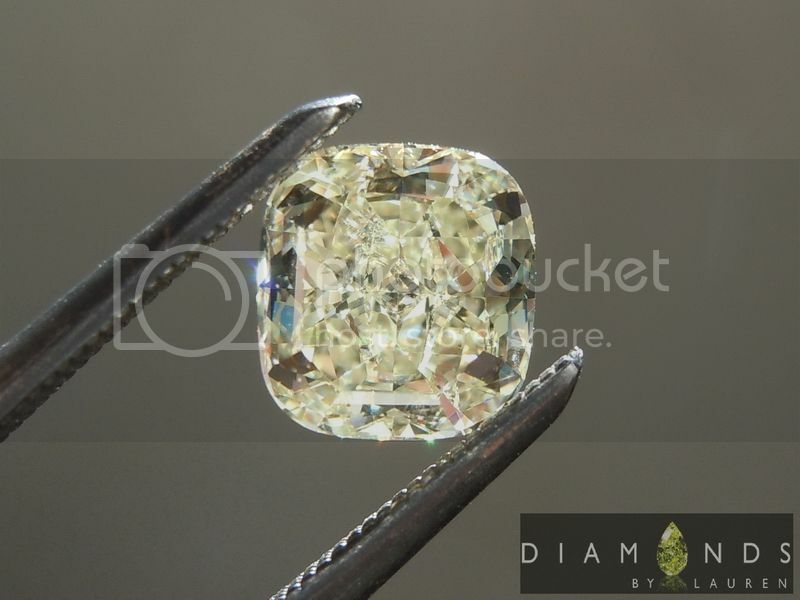 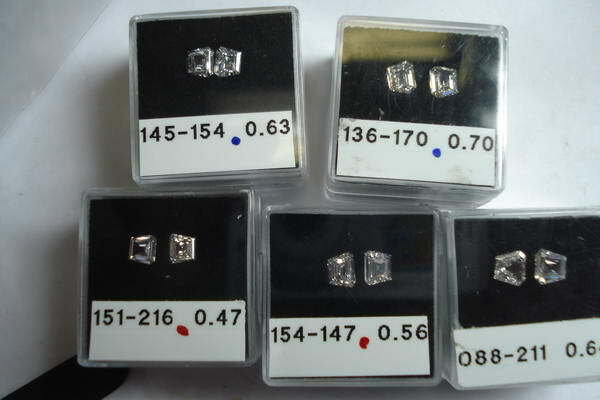 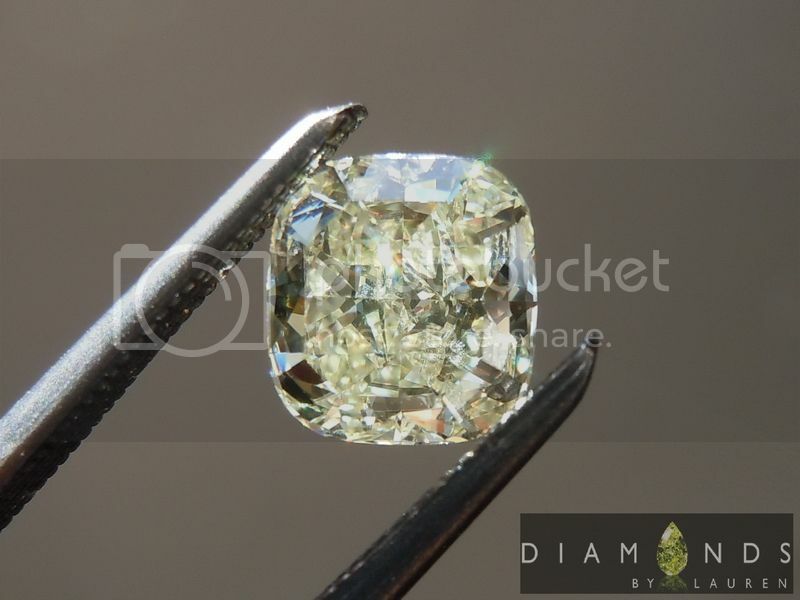 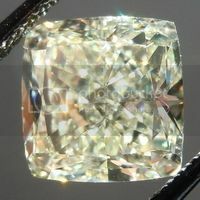 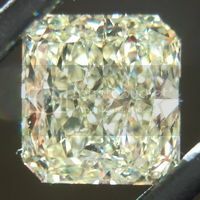 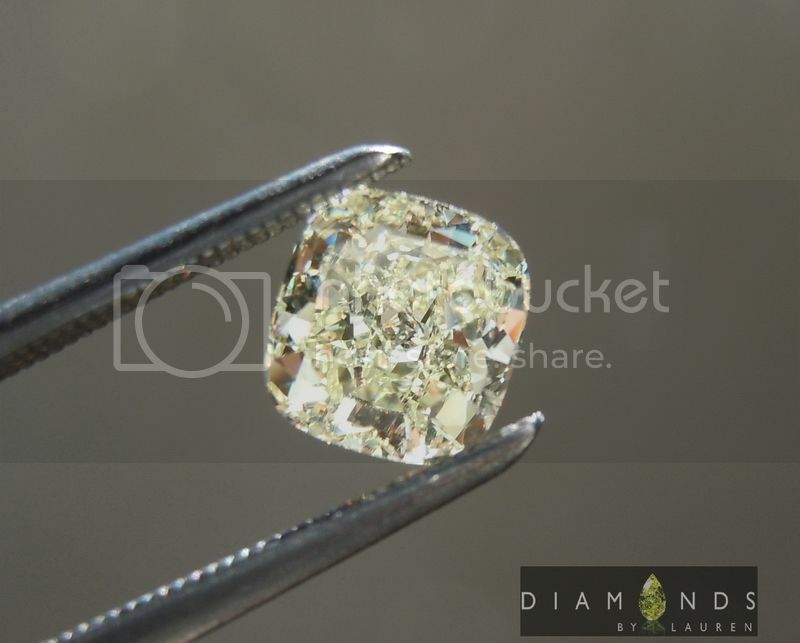 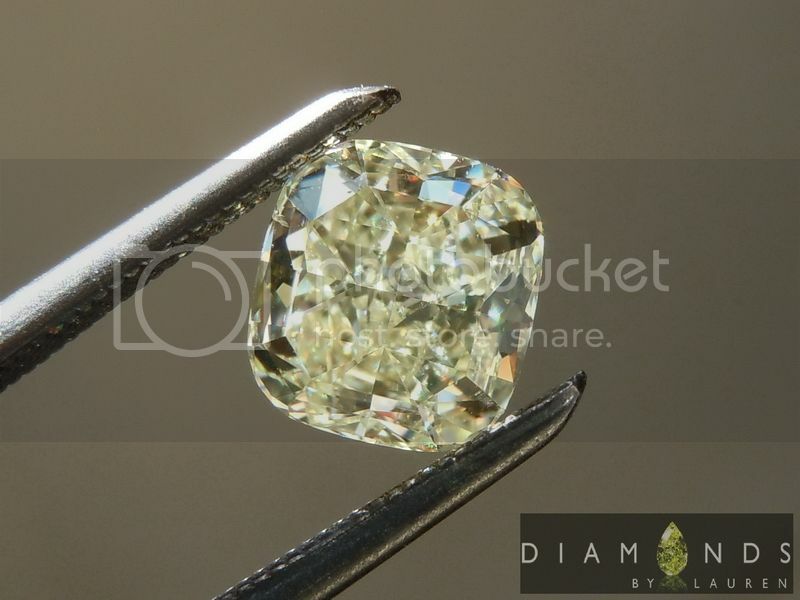 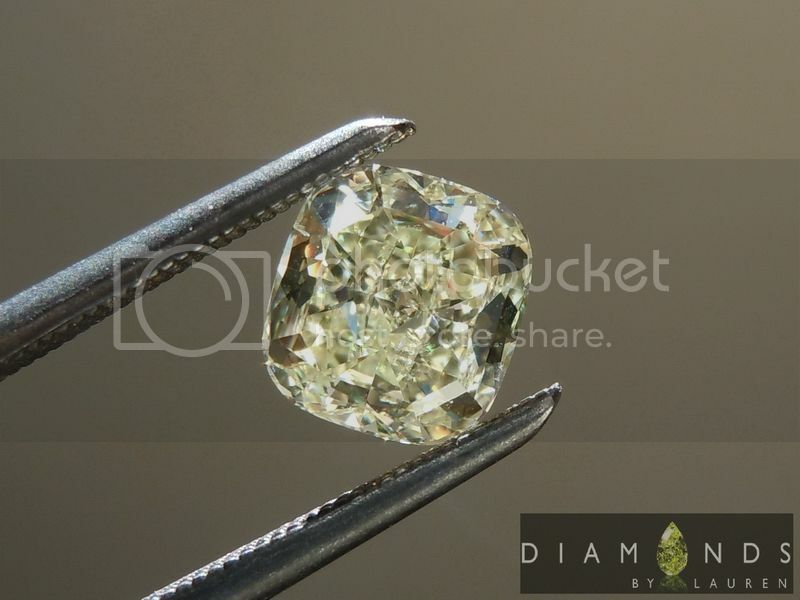 Here is a natural light yellow cushion diamond. 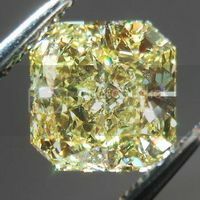 I love the cut- it is cut just like a Fancy Intense Yellow Cushion should be. 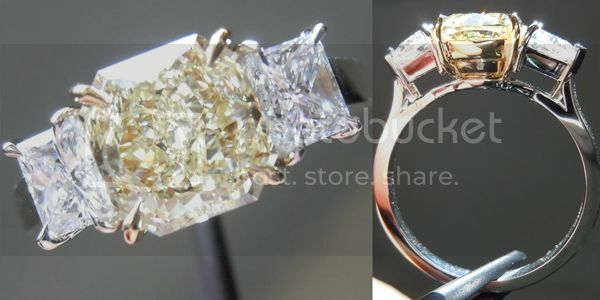 Really nice sparkle. 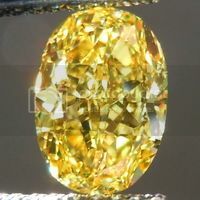 It is also "spready" meaning it's large for it's weight. 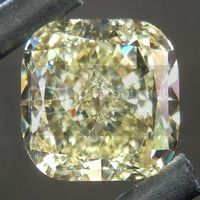 These light yellows can be just as enthralling as a D color - or a Fancy Intense. 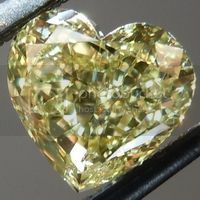 It is, after all, a diamond. 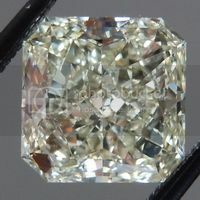 This makes it a huge bargain. 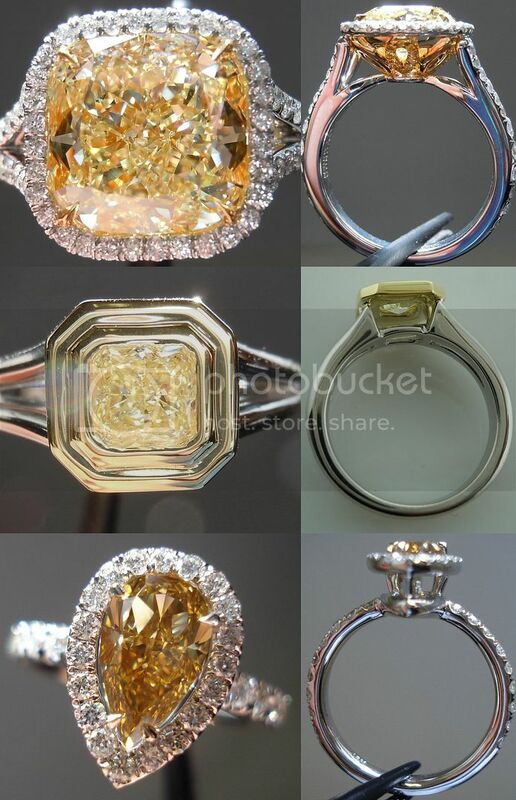 It will look amazing once it's set..